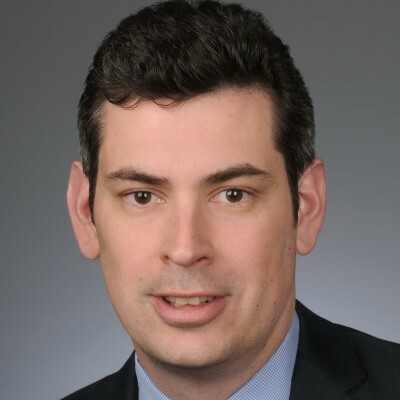 Stephane is the SVP for New Commerce Partnerships at Mastercard, based in New York. In his role, Stephane and his team are responsible for leading Mastercard’s efforts to commercialize new commerce opportunities covering the Internet of Things, Virtual Reality, and Augmented Reality. This includes identifying key needs in this space that Mastercard can solve for, as well as developing relationships with leading players across specific IoT verticals including connected car, smart home, connected office, and the future of retail. Previously, Stephane founded and led Mastercard’s global startup engagement group, known as Mastercard Start Path, working with over 120 early stage companies across the commerce space through a combination of operational partnership, strategic investment, and commercial access.